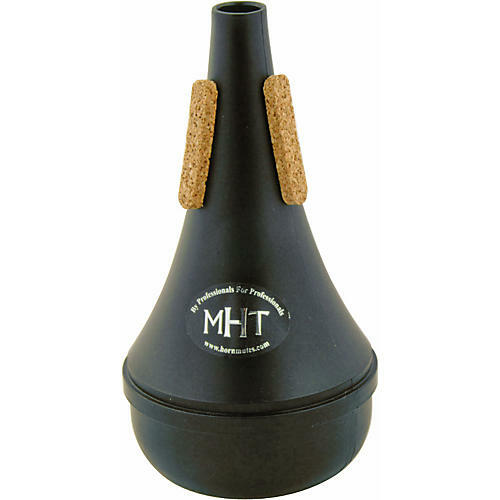 MUTEC Mutes offers a comprehensive line of trumpet mutes for a range of playing styles. All the brass instrument mutes are professionally designed and tuned to be free blowing, play in tune in all registers, and provide excellent intonation. Get this straight. Order today.